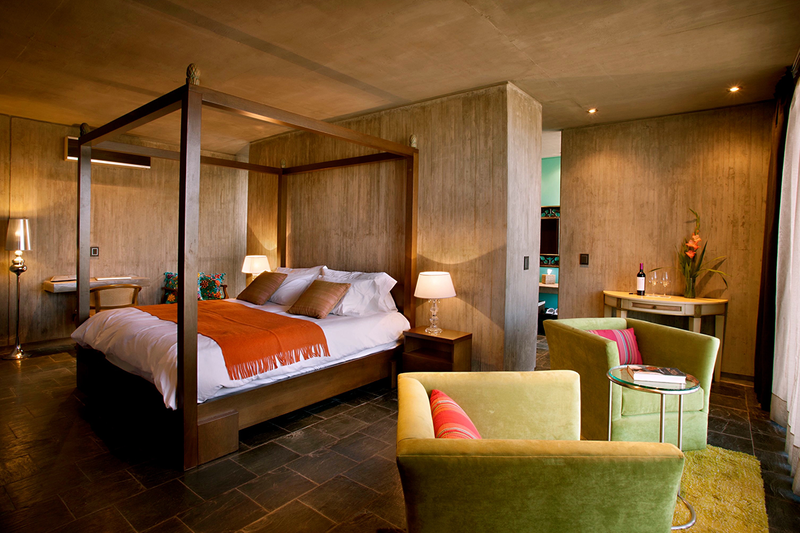 Luxury Wine Hotel | Small Luxury Hotels of the World. After living and working in Switzerland all of our lives, a group of friends decided it was time to pursue our dream of owning a vineyard and living abroad. 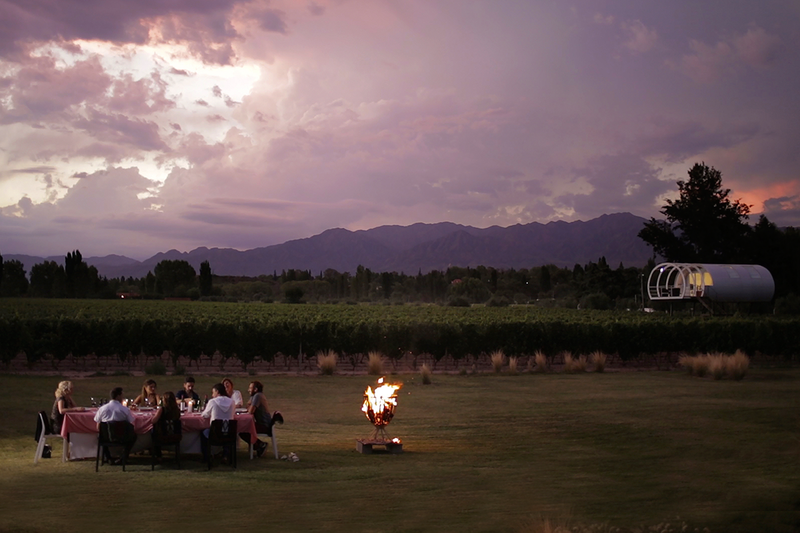 We searched for the perfect destination to start our new life and discovered the fertile ground of Mendoza. The moment we saw the vast property with it’s incredible views of the mountains and the star-filled sky above at night, we just knew that this was where we wanted to stay and make our dream a reality. 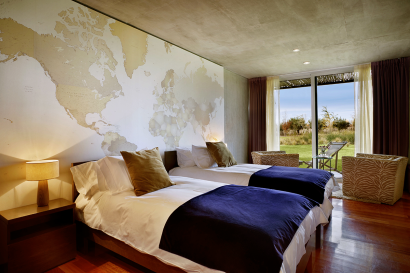 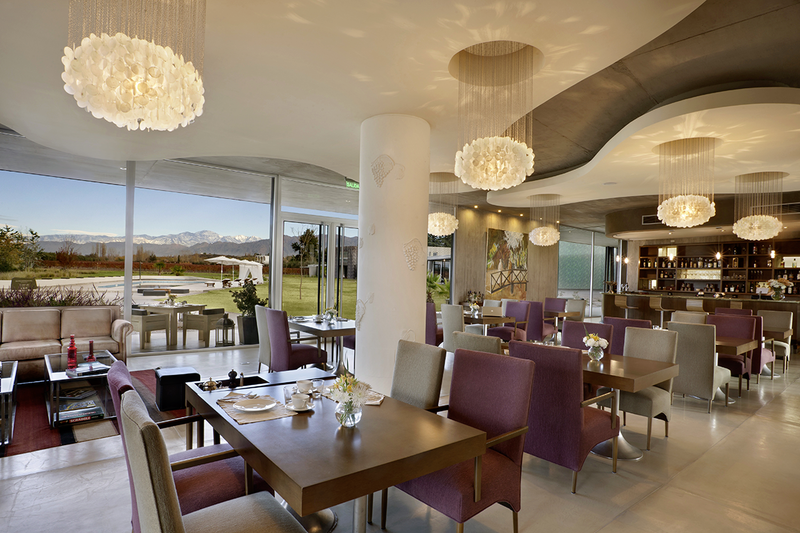 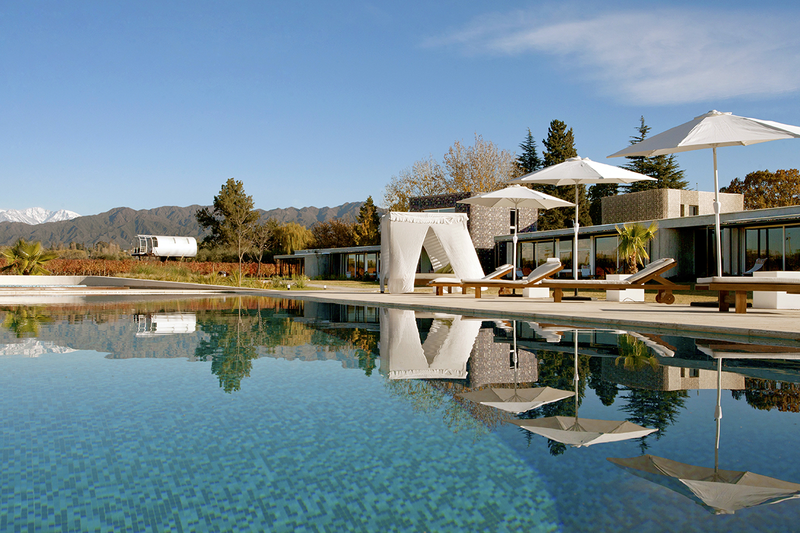 Located in one of the largest wine regions in Latin America, Entre Cielos sits on 8 hectares in the Mendoza countryside overlooking Malbec vines and the snowcapped Andes offering a Modern Mendoza Experience. 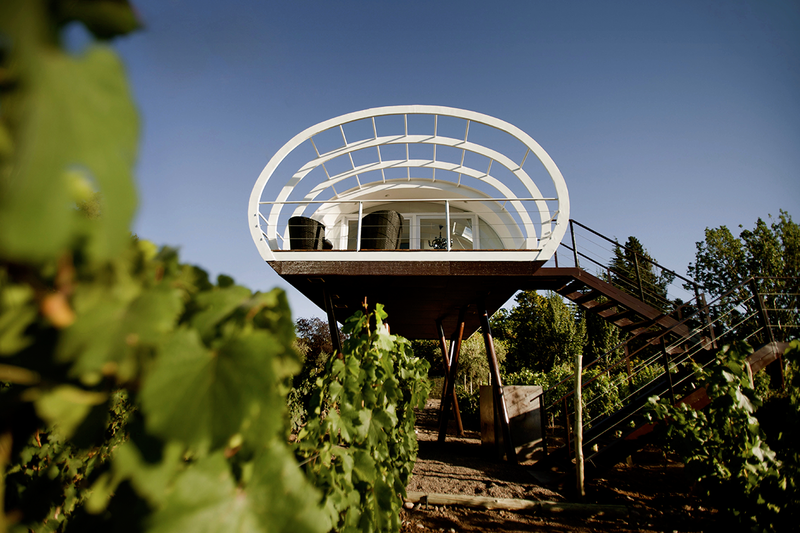 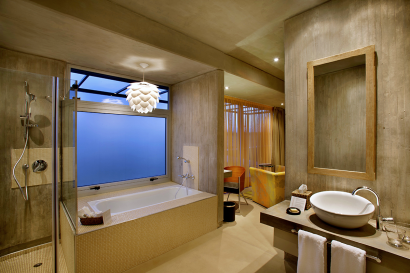 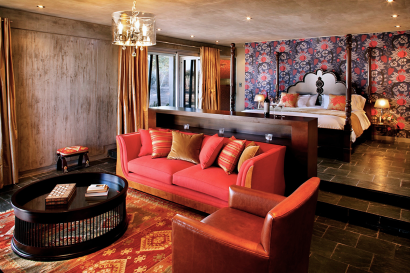 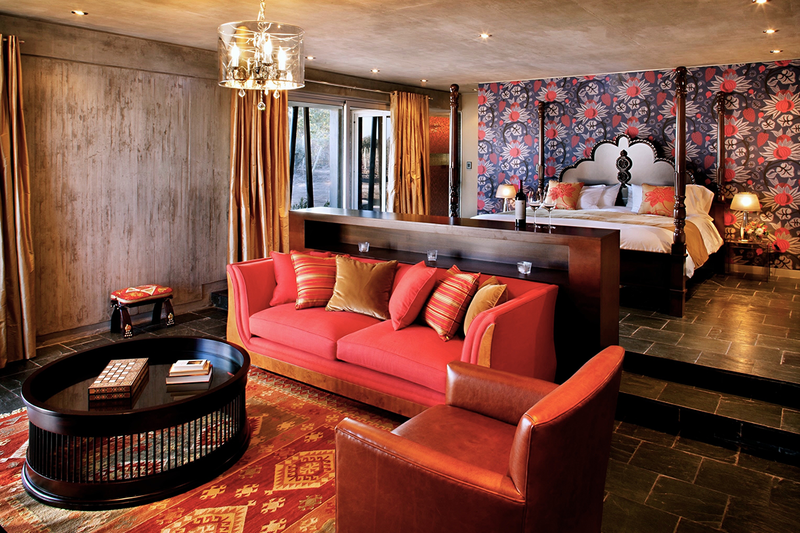 The luxury boutique hotel boasts 16 uniquely designed rooms including a one-of-a-kind ‘Vineyard Loft” that rises high above the vineyard featuring an outdoor jacuzzi tub and unparalleled star gazing through numerous skylights! 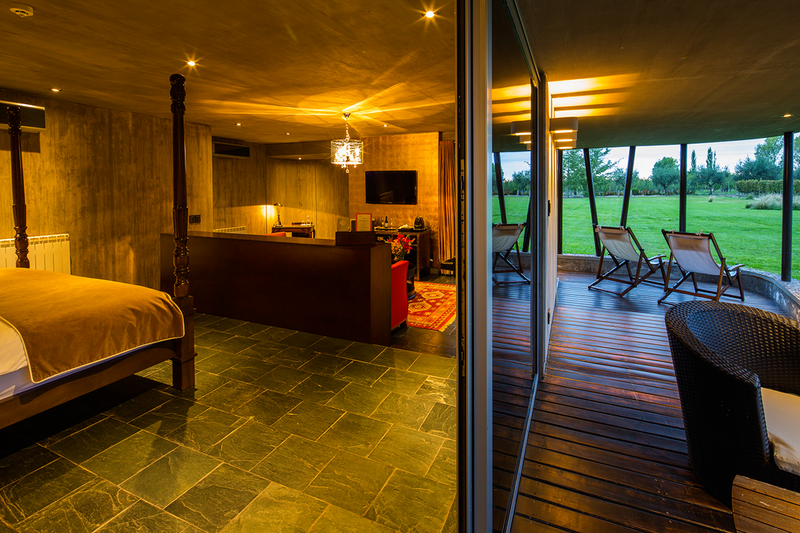 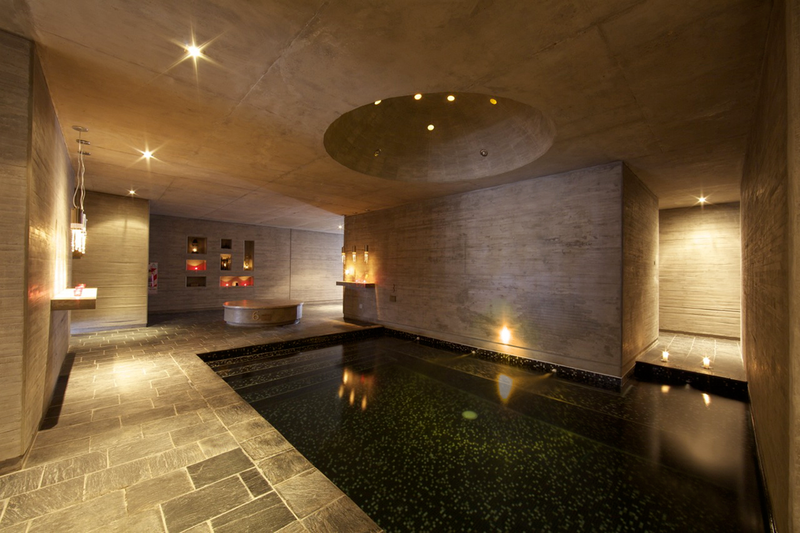 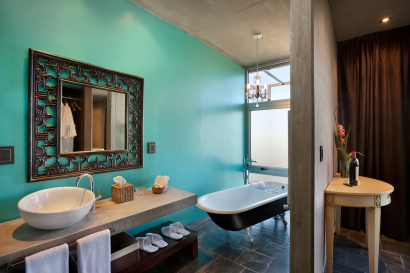 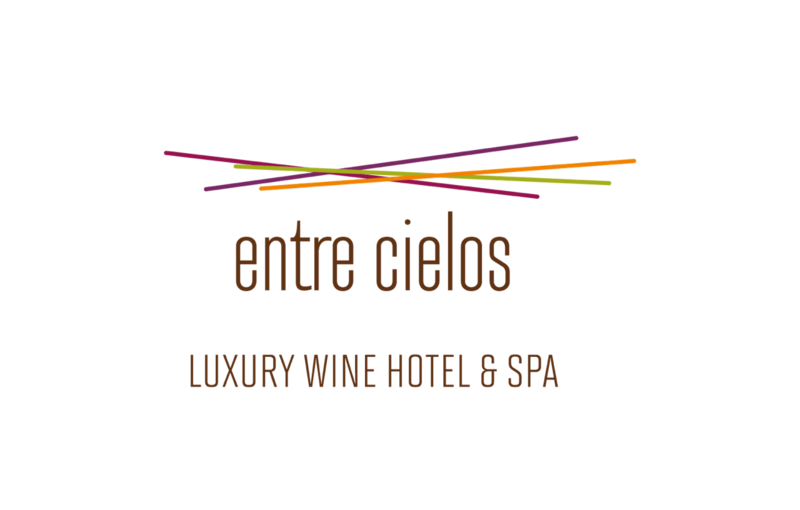 Entre Cielos, a member of Small Luxury Hotels, also boasts Latin America’s first authentic six-stage circuit hamam spa, as well as has three labels of their very own Malbec including the award winning Gran Marantal (voted one of the 20 best Malbecs in 2013). Wine Tasting throughout Region, Horseback Riding, Hiking & Biking, Gourmet Restaurants, White Water Rafting, Swimming, Kayaking.